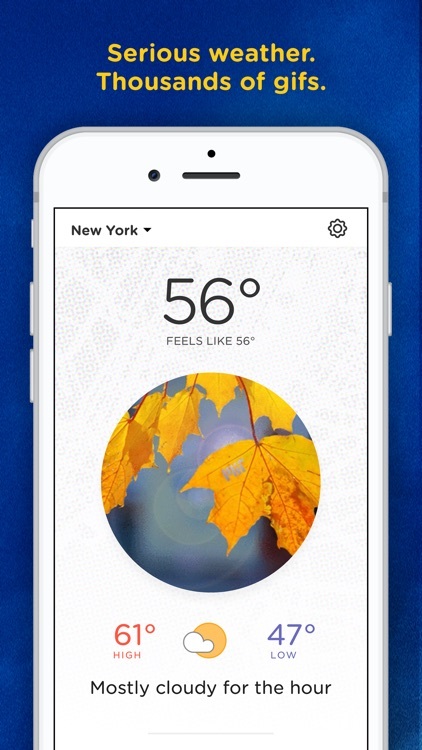 Basic Weather is the daily weather app for gif lovers. 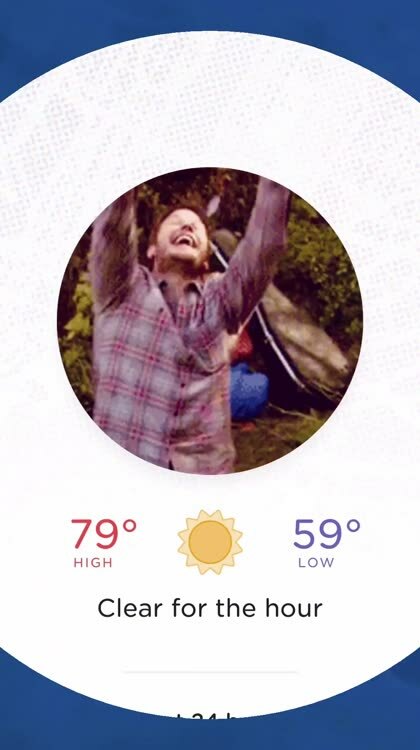 Powered by Gifcast™ technology, Basic Weather matches hyper-local weather forecasts with the internet's finest gifs. 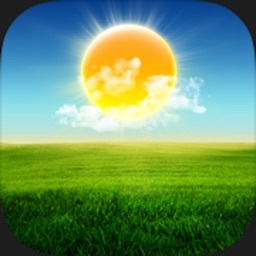 • Daily weather notification with Gifcast™ technology. 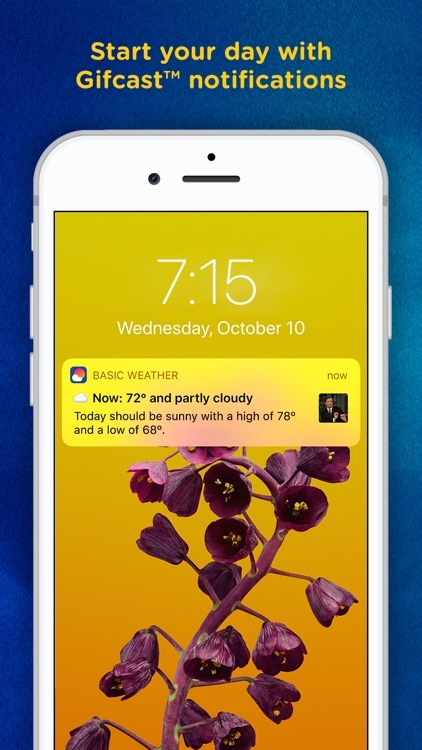 We'll send you a push notification every morning with the daily weather need-to-know plus a gif designed to make you smile. 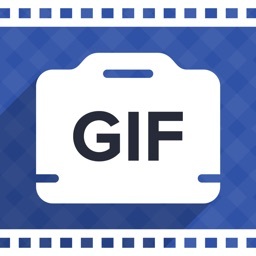 • Share gifs with friends. Impress and delight your friends with our hand-curated selection of the internet's finest gifs. • Beautiful weather visualization. 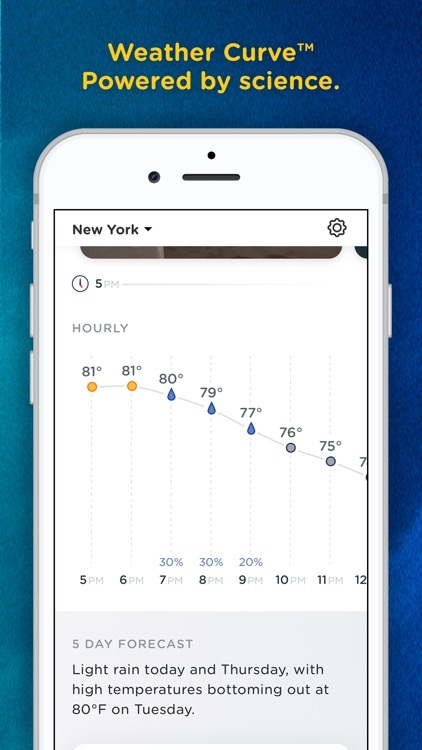 Introducing Weather Curve: one beautiful, curvaceous line breaking down your next twenty four hours of weather. • Cloud 9 Club. Join the club for access to our secret Facebook group of insiders. 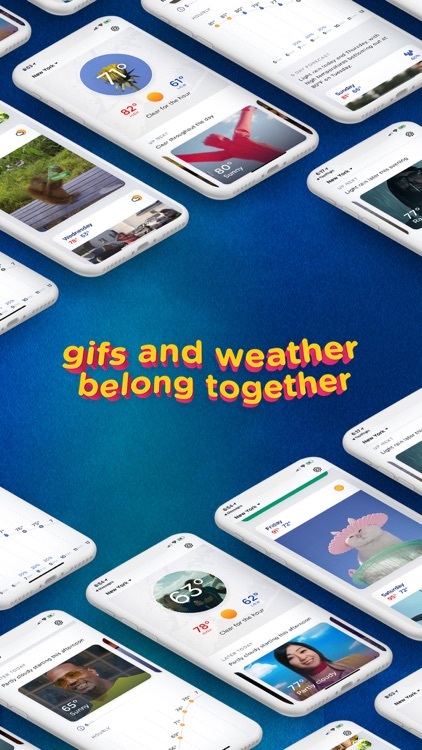 Members suggest gifs to be added to the app, unlock tons of members-only gifs, and more. 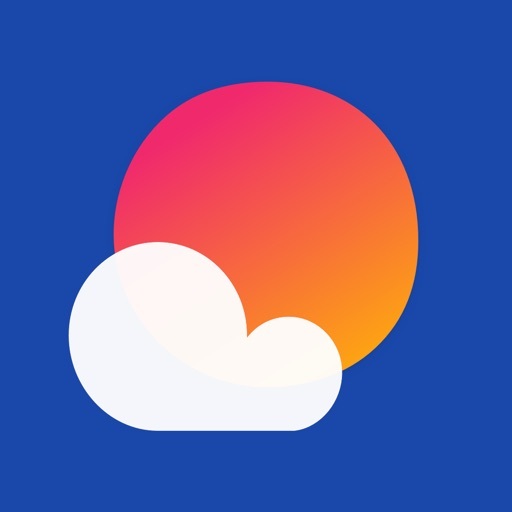 Membership to Cloud 9 Club unlocks everything in the app. 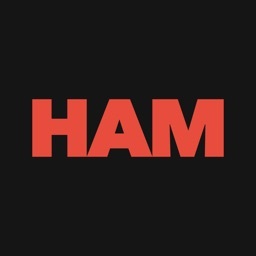 - Access to all members-only gifs. 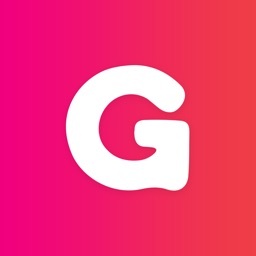 - Sharing gifs to Instagram, text and more. 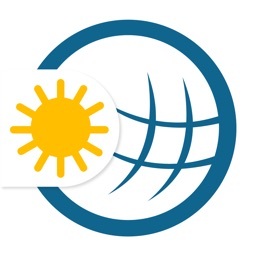 Membership is available as an in-app purchase. Subscriptions are charged monthly or yearly to your iTunes Account after purchase confirmation. The subscription will auto-renew on a monthly or yearly basis, unless turned off at least 24 hours before the end of the current period. To stop auto-renewal, visit Account Settings in iTunes after purchase.